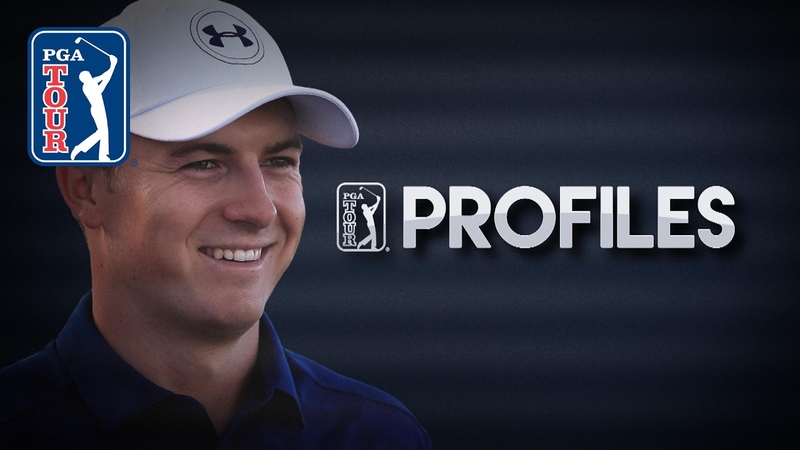 Jordan Rules tracks the rise of one of the PGA TOUR’s youngest and most successful stars, Jordan Spieth. Rules chronicles Spieth’s growth from conquering the game as an amateur, to becoming a global brand within just three years. Viewers will go behind the scenes of Spieth’s recent global tour for his Under Armour shoe launch, where he embraces cultural traditions and greets fans from around the globe. Here you can find everything you need to stay up to date with the world’s foremost golf tour. Check in for highlights from every tournament plus player interviews, player profiles, tournament previews, swing analysis and all the greatest shots and amazing moments. Teryn Schaefer presents the best social media posts from around the world of golf in ‘Trending on TOUR’ and after each day’s play brings you the biggest talking points in ‘The Takeaway’.